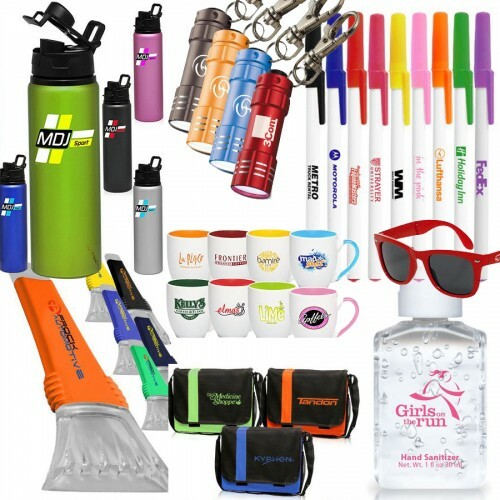 Classic Printing and Signs offers a full range of Promotional Products, Corporate Gifts and Premium Incentives. Our resources include thousands of national and international manufacturers and suppliers representing a tremendous range of products. Our clients rely on us to find products to meet their budgets, objectives and schedules. We are very sensitive to the needs of all types of businesses, large and small, and are accustomed to dealing with the bureaucracies of large companies. Classic Printing and Signs has served customers nationwide for over 30 years. We have a diverse customer base located throughout the United States, Canada, and several overseas countries.